I went truck shopping today and it sure is a pain trying to find something nowadays. Dealerships stock is looow. Anyway Im stuck between the Ecoboost which is impressive or the 5.0L. in the F 150. Does anyone have an opinion? I saw the torture test video. It looks like v6's are getting stronger. We have been using the ecoboost F150's in our delivery fleet and we couldn't be happier with them. These trucks have only city milage wich is between 16-19 mpg. I have no idea on hwy milage since these trucks never go out of town. Rick from the club test drove both and ended up with the 5.0, I think he said the 5.0 had more power and he said it was more quiet. Hope this helps. Kinda depends on what you want to do with the truck. If you want to do much towing within a F150 load range, I'd go with the EcoBoost truck in a heartbeat! I'd even be inclined to go with it for an everyday truck also. I've driven both, but not towed with either. We have been using the ecoboost F150's in our delivery fleet and we couldn't be happier with them. These trucks have only city milage wich is between 16-19 mpg. How about a Raptor Joe!? 2010 GT500 - Modded out the Wazoo. 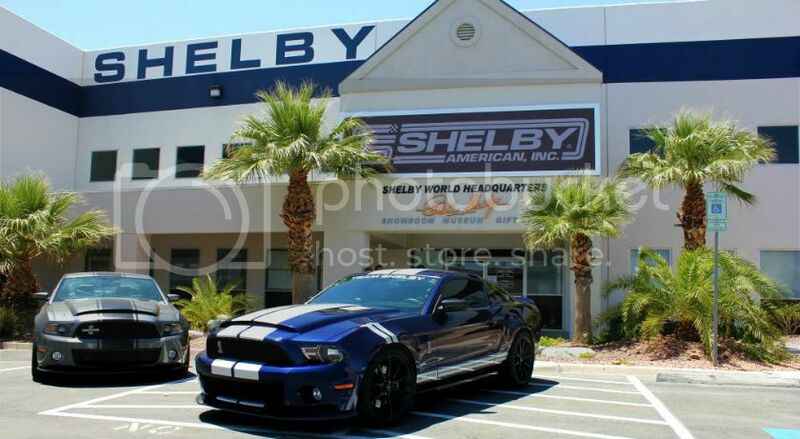 Tuned by Shelby American Motorsports. Las Vegas, NV. 2003 Ford Lightning- Airaid intake, Bassani exhaust, Lakewood torsion bar, 2" drop shackels and a few more mods.